Early Independence Awardee, Anupam B. Jena (2013) finds the youngest children in Kindergarten are more likely to receive ADHD diagnoses. Congratulations to the newest Early Independence awardees! Learn more about them in the awardee bios. 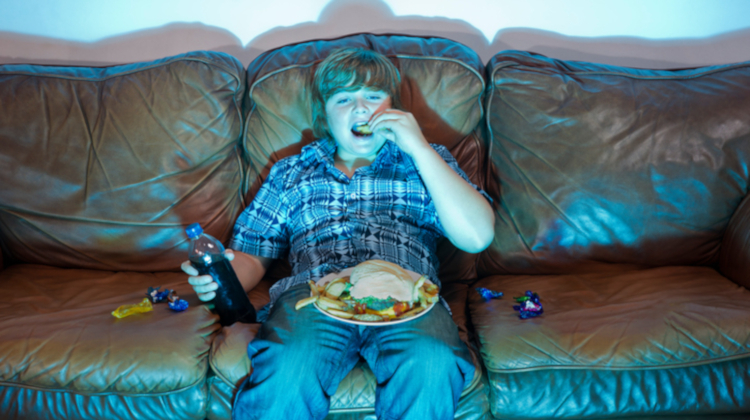 Marie Bragg (2015) found popular sports organizations with millions of young viewers, including the NFL and MLB, tend to endorse unhealthy food and beverages. Using a respected ranking system for nutrition, her team discovered roughly 75% of endorsed products had low nutritional value. 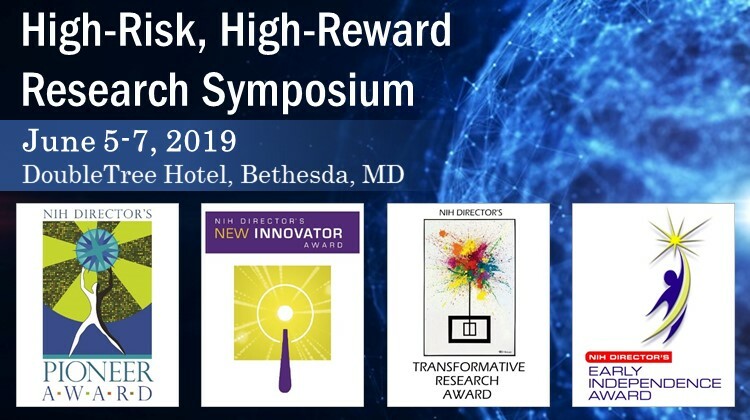 Part of the High-Risk, High-Reward Research program, the award supports outstanding junior scientists with the intellect, scientific creativity, drive, and maturity to flourish independently launch independent research careers and bypass the traditional postdoctoral training period. The NIH Director’s Early Independence Award (DP5 mechanism), established in 2010, accelerates the entry of exceptional junior investigators (within 15 months after or 12 months before receiving their terminal research degree or completing postgraduate clinical training) into positions of independent research by omitting the traditional postdoctoral training period. The review places a strong emphasis on the qualities of the investigator and the environment provided by the host institution. 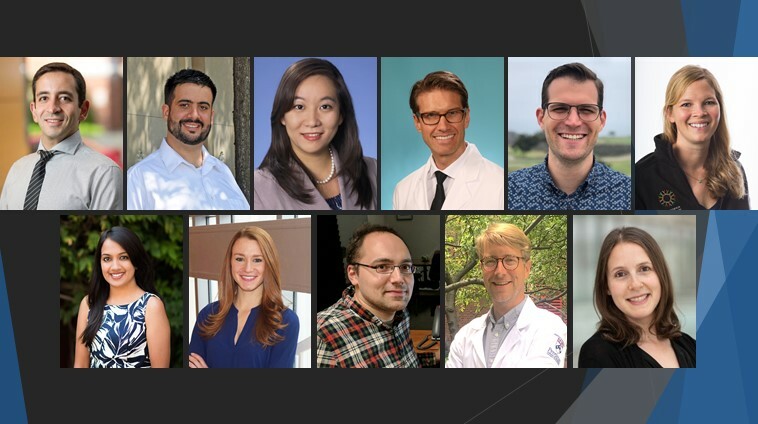 The NIH Director’s Early Independence Award is part of the Common Fund’s High-Risk, High-Reward Research program, which was created to accelerate the pace of biomedical discoveries by supporting exceptionally creative scientists with highly innovative research. 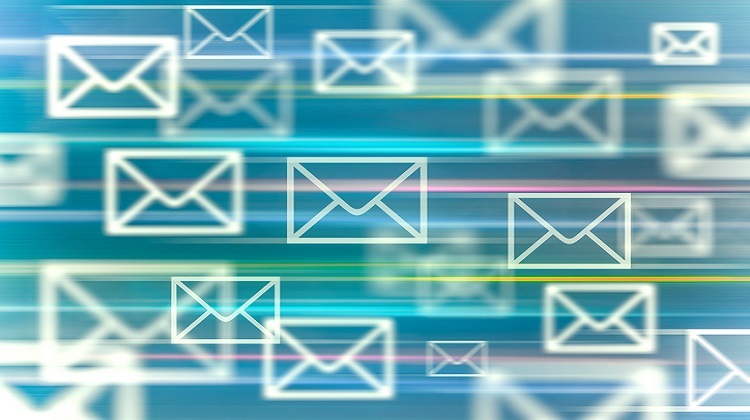 The program seeks to identify scientists with high-impact ideas that may be risky or at a stage too early to fare well in the traditional peer review process. The program encourages creative, outside-the-box thinkers to pursue exciting and innovative ideas in any area of biomedical research relevant to the NIH mission. 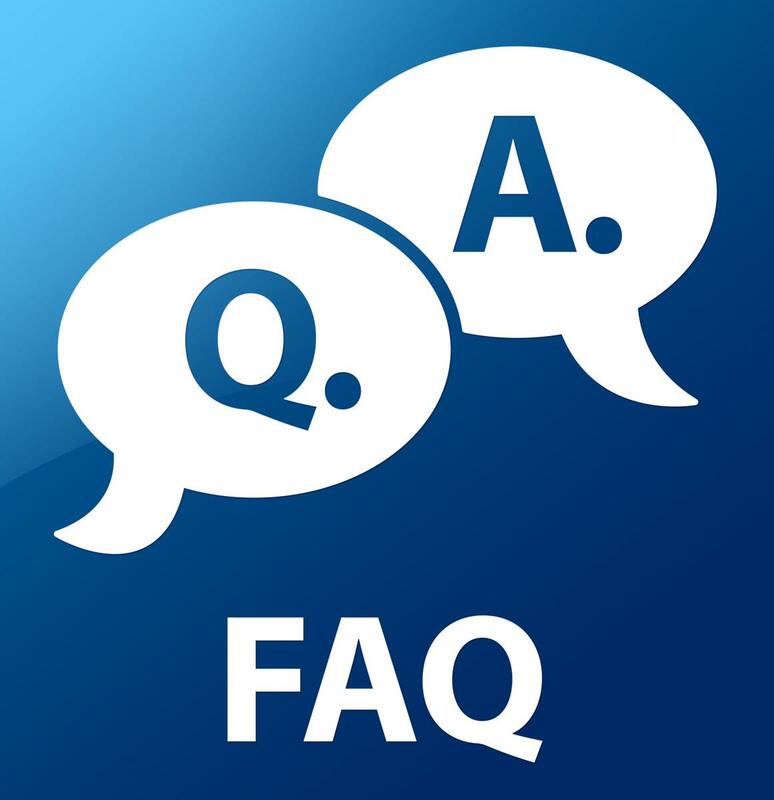 The program houses three additional awards – the NIH Director's Pioneer Award, NIH Director’s New Innovator Award, and NIH Director’s Transformative Research Award – and is managed by the Office of the Director in partnership with other component NIH Institutes and Centers. 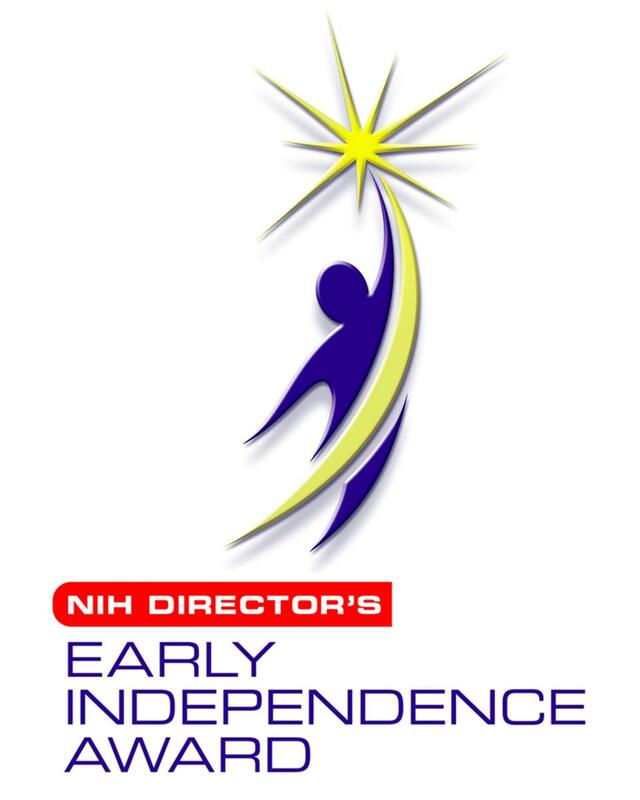 Learn more about eligibility requirements, application process, review process, and award requirements for the NIH Director's Early Independence Award in this 3-minute video.